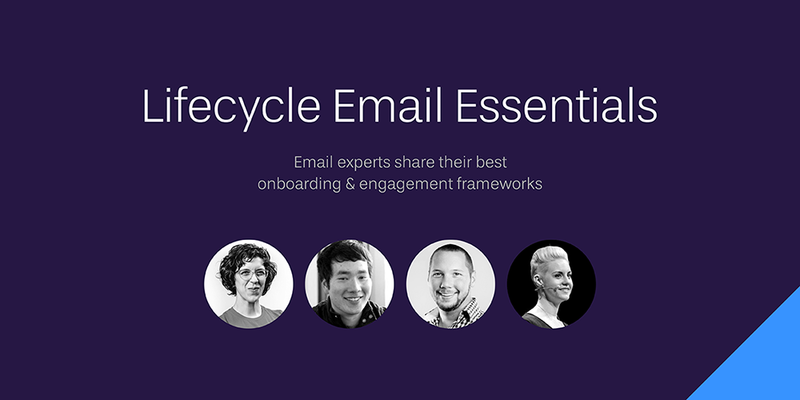 We’re talking with a panel of marketing experts about the frameworks they rely on to plan email campaigns across the entire customer journey: from onboarding, all the way to expansion and referral. If you’re overwhelmed at the thought of planning email campaigns for your SaaS users — or if you have a few campaigns running, but they’re not performing like you wish they would — this webinar is totally for you. Previous Are you a raving Markdown fan? Next What will tracking user behavior look like?